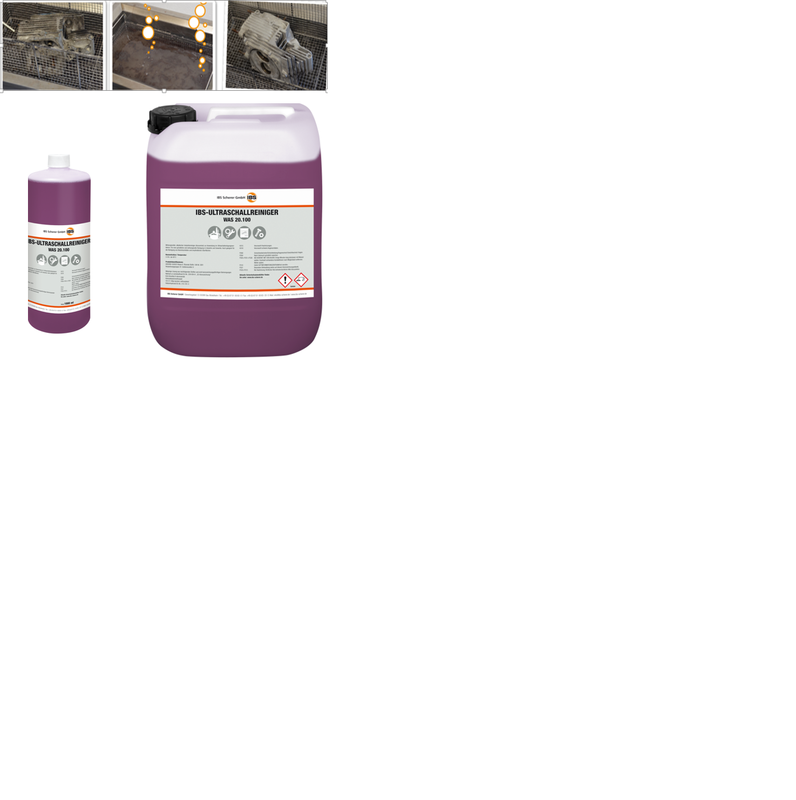 Effective, alkaline industrial cleaner (high performance concentrate) based on water. Suitable for use in ultrasonic cleaning, as well as other cleaning methods. Allows the gentle and thorough cleaning of strong soiling through intensive penetration into hard to reach areas.